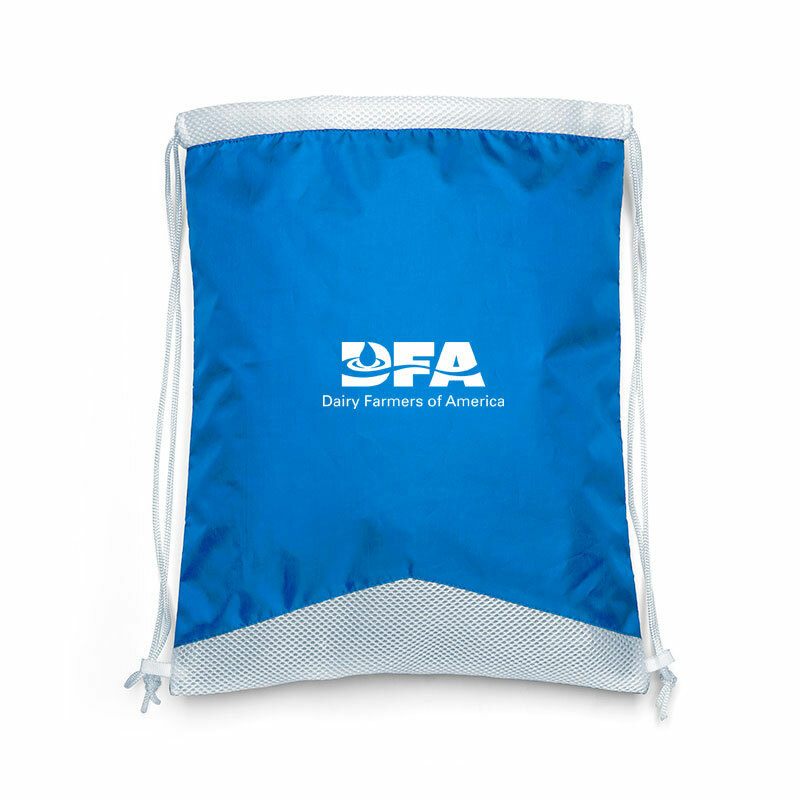 At Dairy Farmers of America, we’re dedicated to our more than 13,000 farmer-owners. 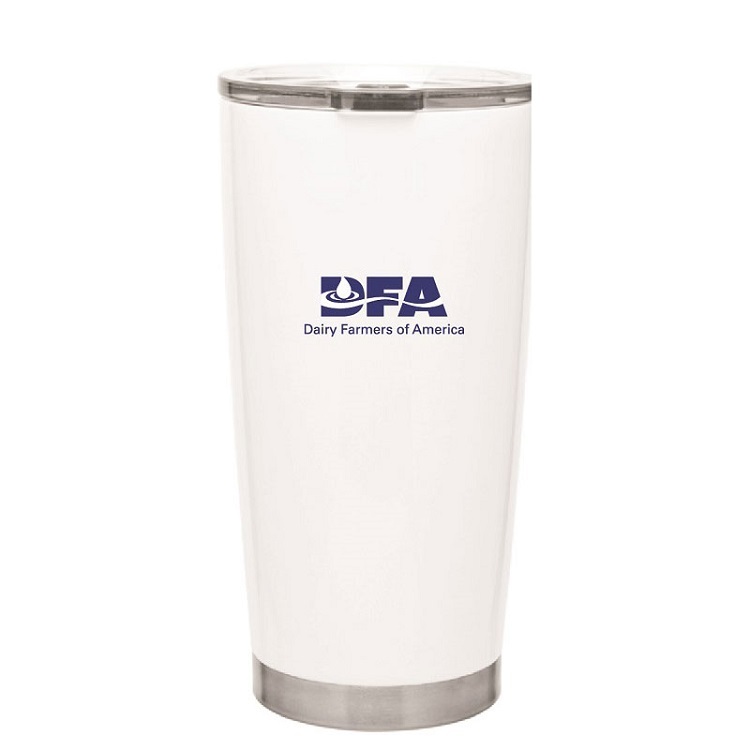 Our mark, our logo, stands for all the things that matter to us, and that’s why we’re proud to display it. 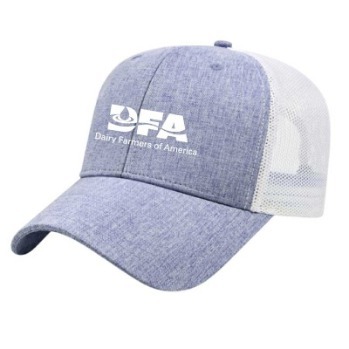 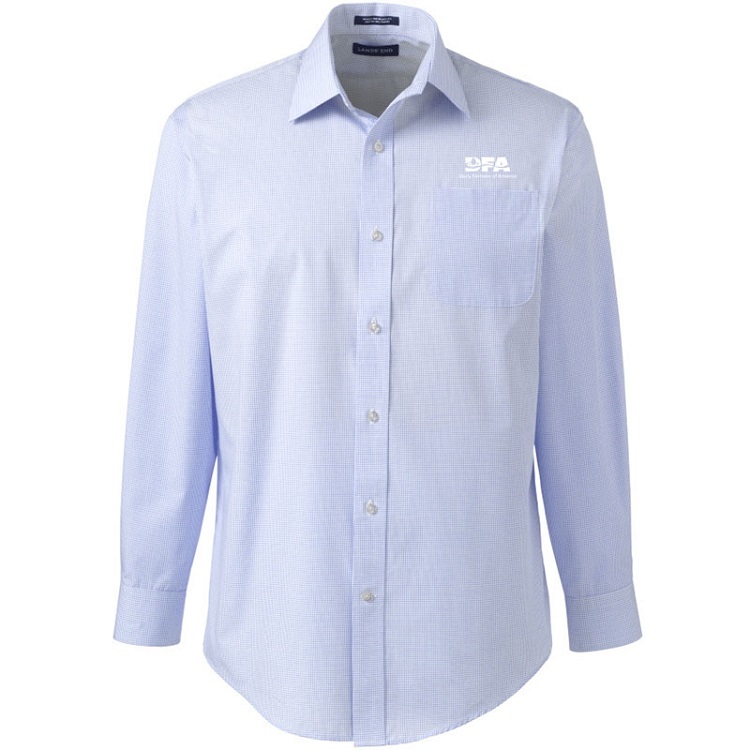 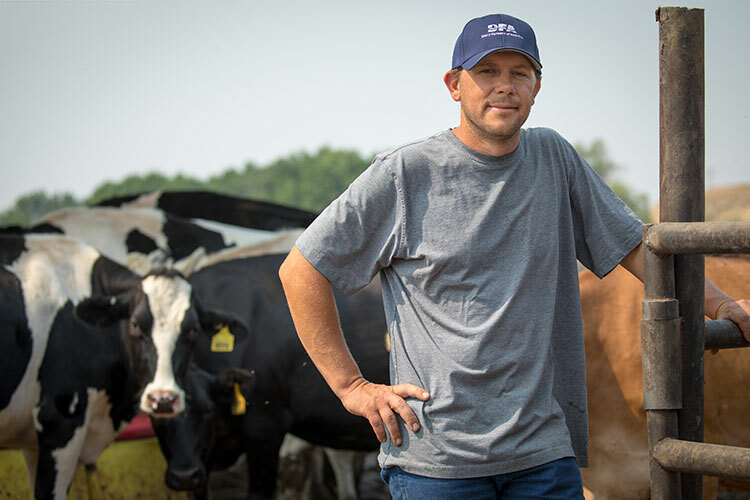 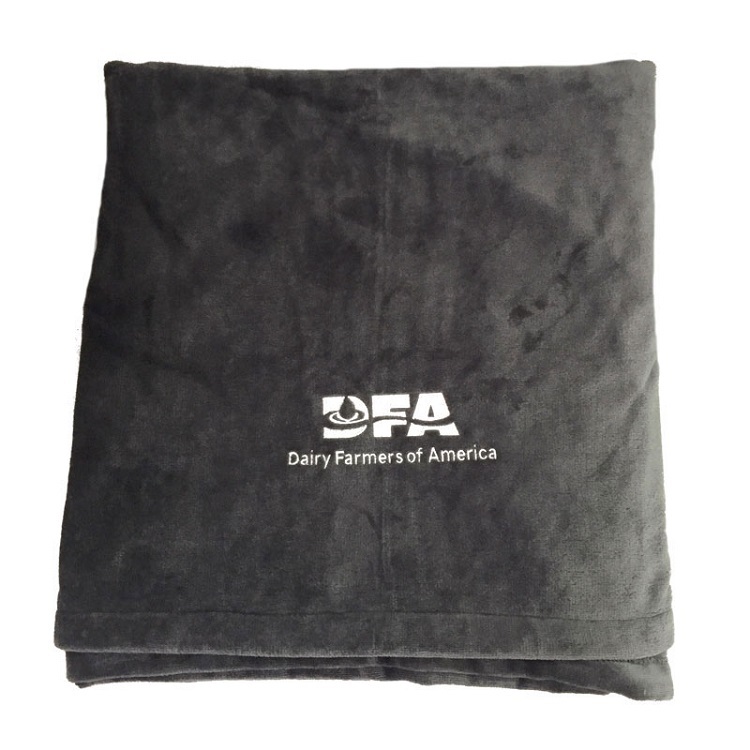 Whether it’s on hats and shirts or tool bags and office supplies, our mark conveys our passion for providing wholesome, delicious dairy products to family tables around the globe.